Welcome back to the Destination Collection, Sistine Chapel, for a limited time only! 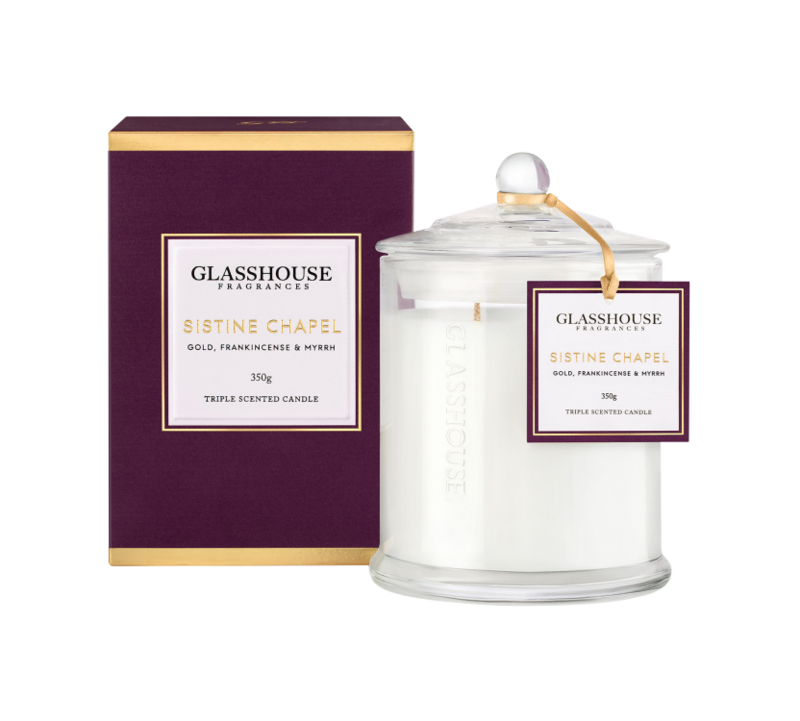 Heavenly in its inspiration, this divine blend of Myrrh, Patchouli & Cedarwood makes the Sistine Chapel a daily indulgence that’s worth praying for. Resurrect your belief in small miracles. Base: Frankincense, Cedarwood, Musk, .